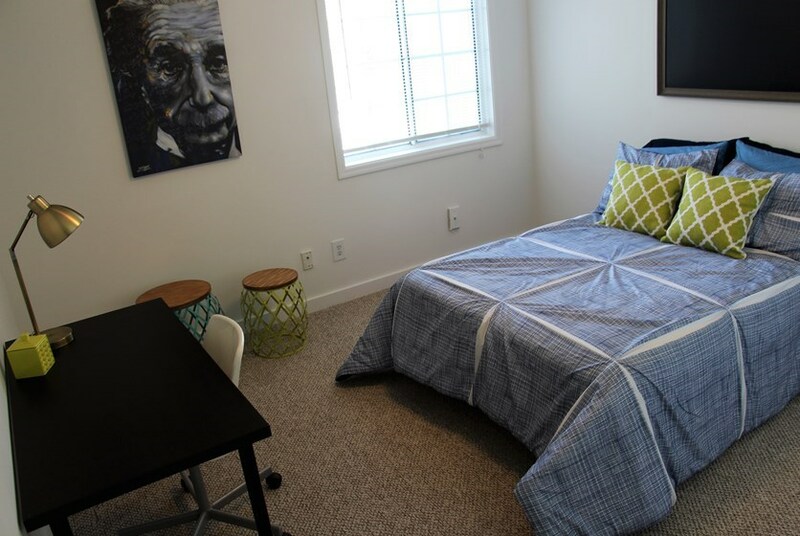 Oakbrook Walk in Gainesville has established itself as one of the best student living communities in town. The homes in Oakbrook Walk are not only stylish and spacious; they are also steps away from your next class. 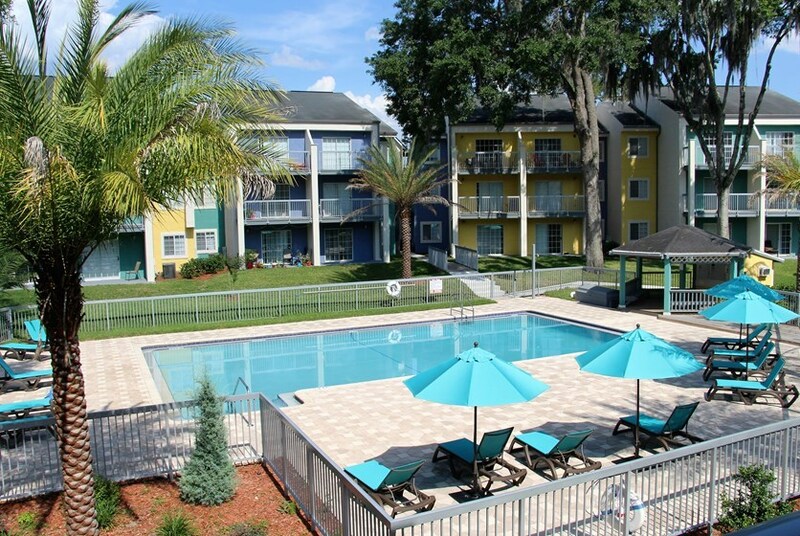 Being less than a mile from UF, Oakbrook Walk has one of the most convenient locations of any community. It is also on the RTS bus route, which means that getting anywhere in Gainesville will be easier than ever. 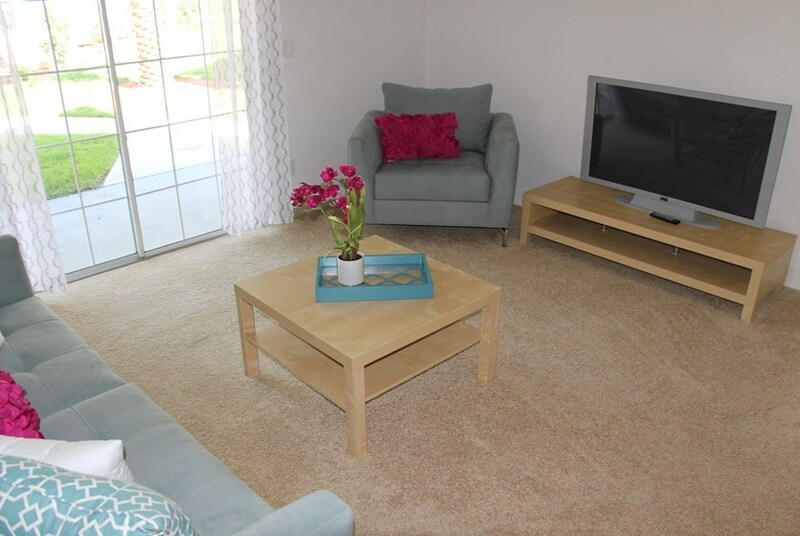 A convenient location and great features make Oakbrook Walk the place to be! 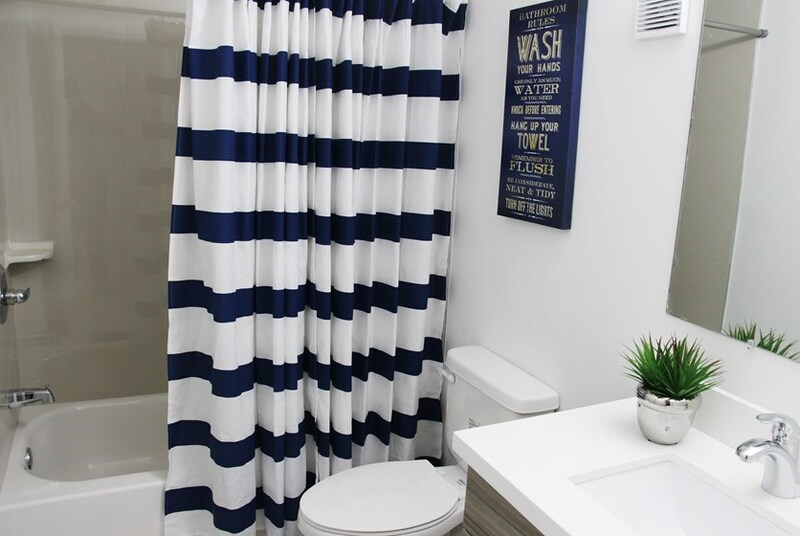 All Oakbrook Walk homes come furnished and feature carpeted flooring, vaulted ceilings, a washer and dryer and ceiling fans. 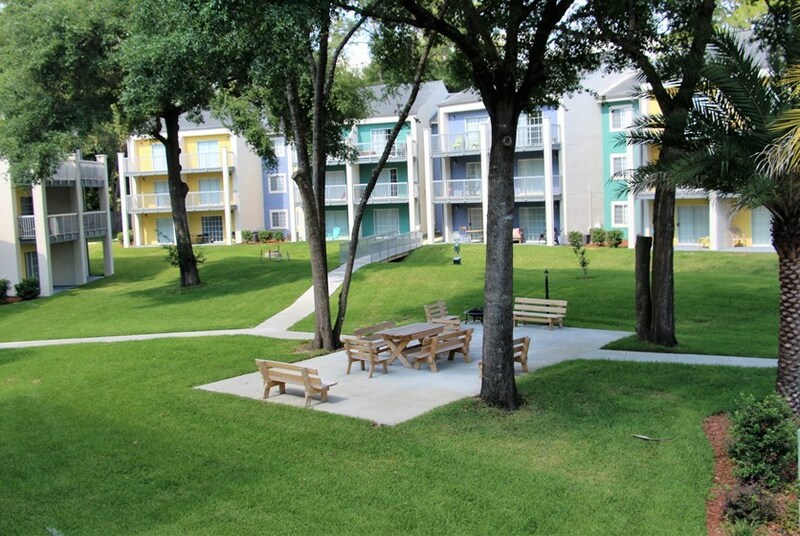 Oakbrook Walk residents can also enjoy sunny days on their own patio or balcony! 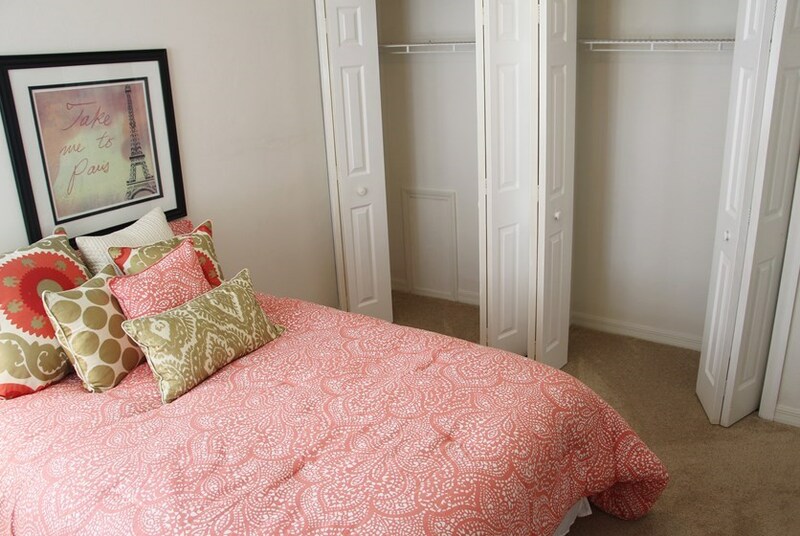 The bedrooms of Oakbrook Walk come with spacious walk-in closets and private bathrooms. 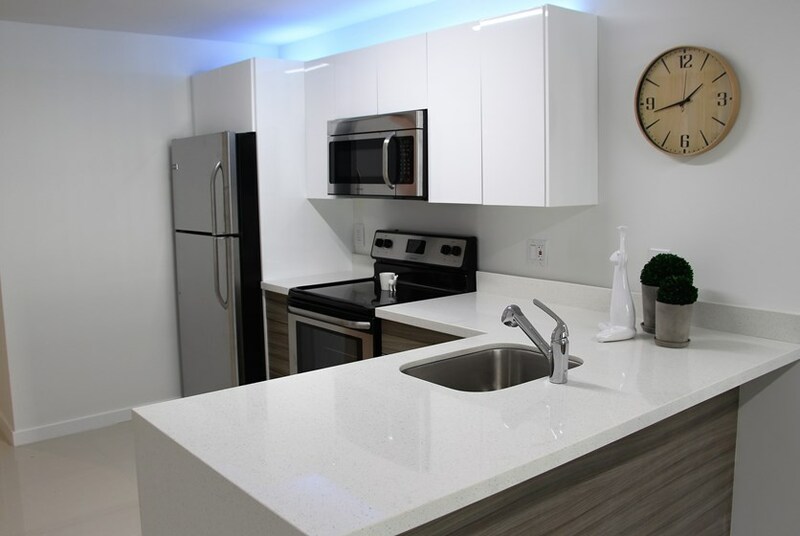 Kitchens come fully equipped with a refrigerator, dishwasher, garbage disposal and microwave. COX cable and Internet is also provided in every Oakbrook Walk home. 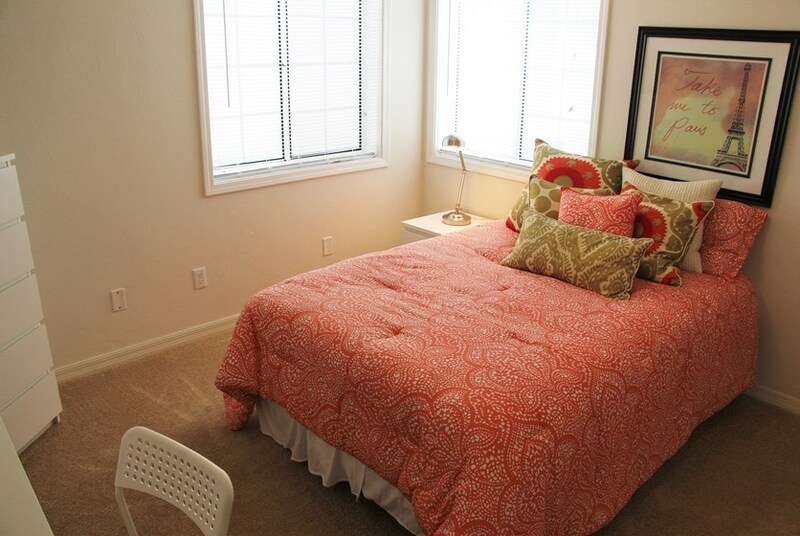 Oakbrook Walk provides great amenities inside your home and throughout its community. 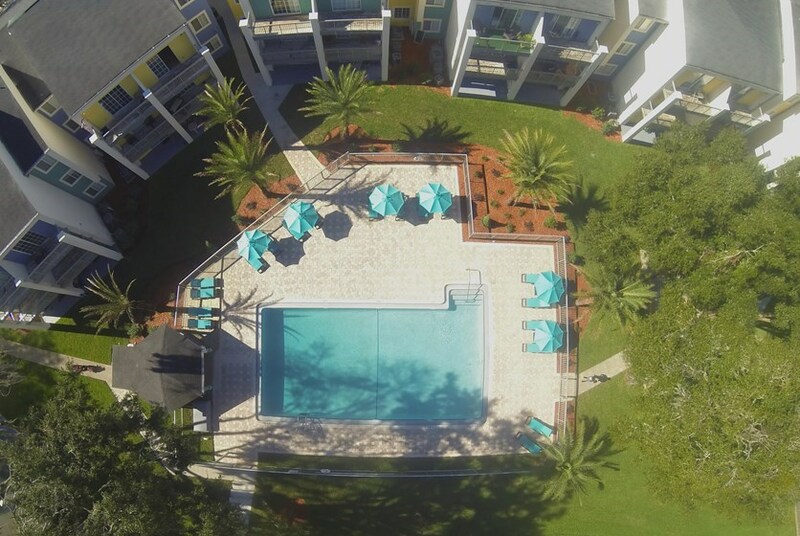 In Oakbrook Walk you can find a swimming pool, 24-hour maintenance, licensed security and beautiful courtyards. Residents are also given access to exclusive events such as pool parties. Pets are also welcome, so feel free to bring your furry friends along! 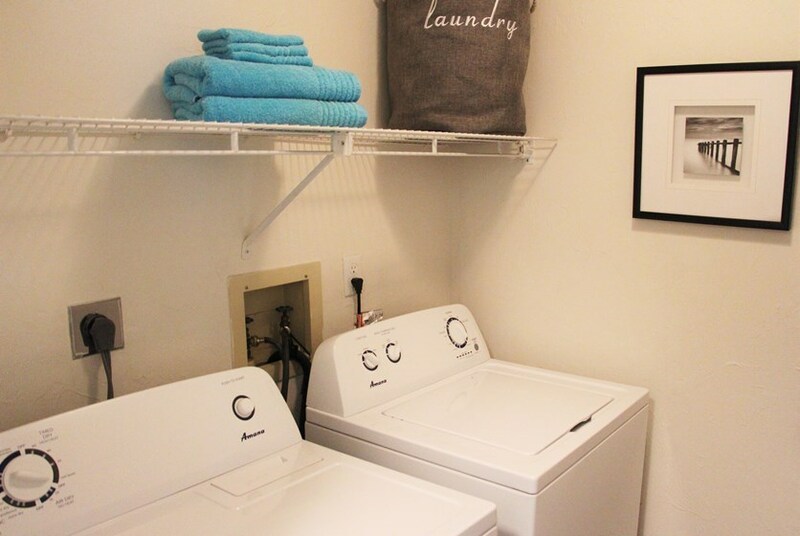 Oakbrook Walk has great amenities inside and out of every home. It also boasts one of the best locations of any community! 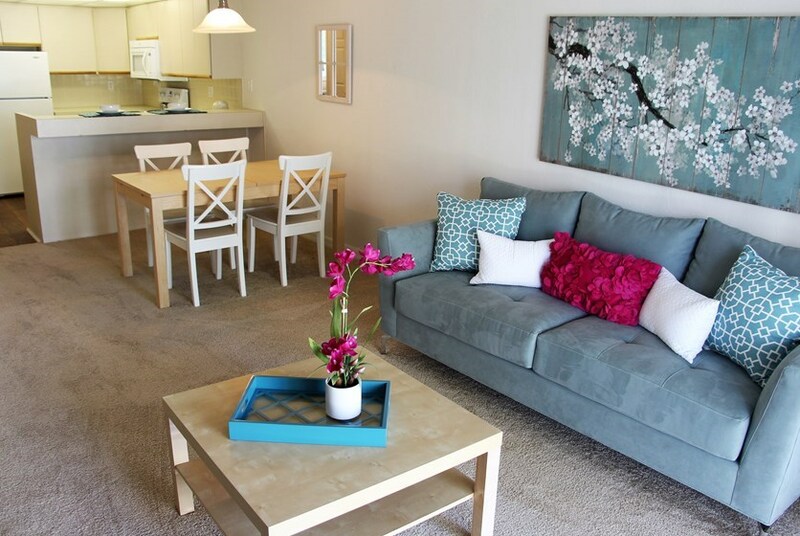 Residents of Oakbrook Walk enjoy great features and exclusive events while being steps away from class. 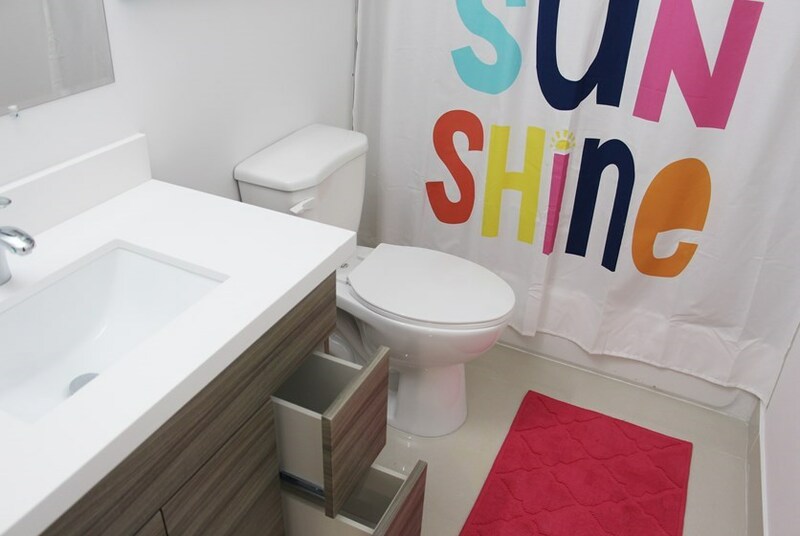 Why not choose this community for your student living? Join the Oakbrook Walk family today! 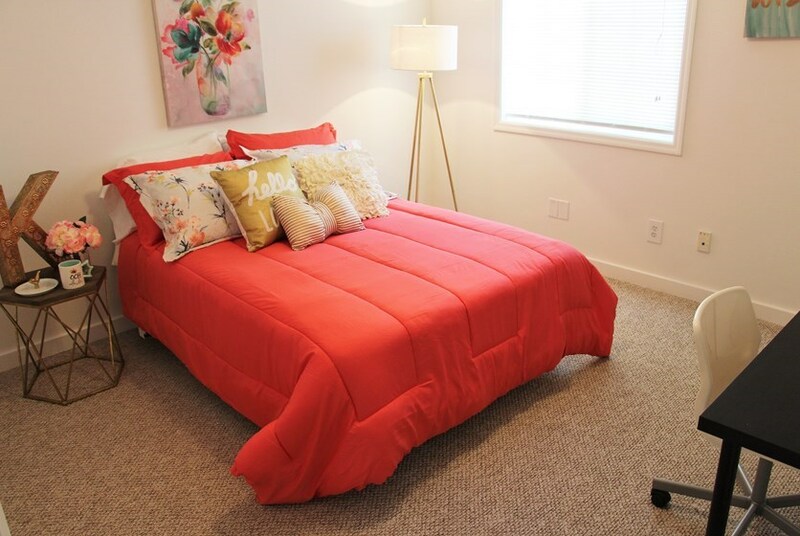 Walking distance from the University of Florida, Sorority Row, and UF Health- walk or bike with ease! 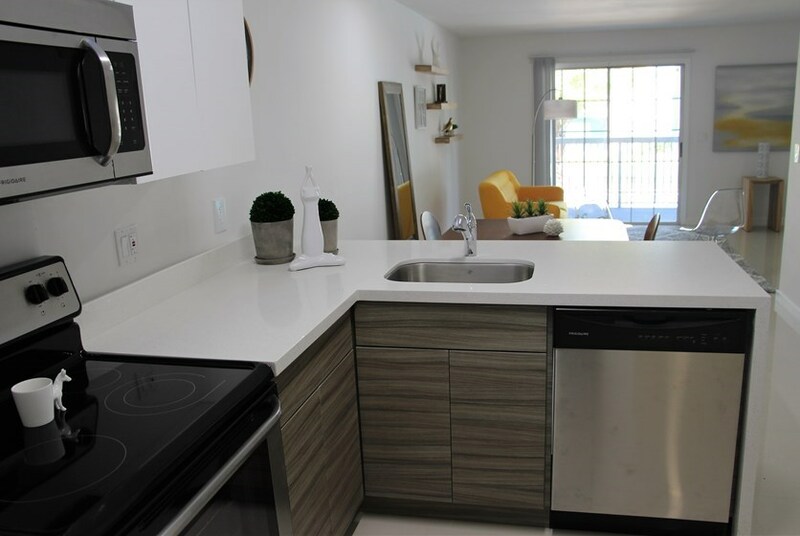 Brand new luxury 2 bedrooms feature modern kitchens with quartz countertops, stainless steel appliances with glass stove top, two-tone cabinetry, and chic lighting. Take a Tour and Lunch is on Us! Schedule a tour on Swamp Rentals and visit Oakbrook Walk to receive a $10 Chick-Fil-A gift card! Secure your spot for Fall 2018 at Oakbrook Walk and take advantage of waived security deposits with an approved guarantor - call the leasing office for details on guarantor approval! Save $100 with waived application fees at Oakbrook Walk when you sign a lease for Fall 2018 move-in. 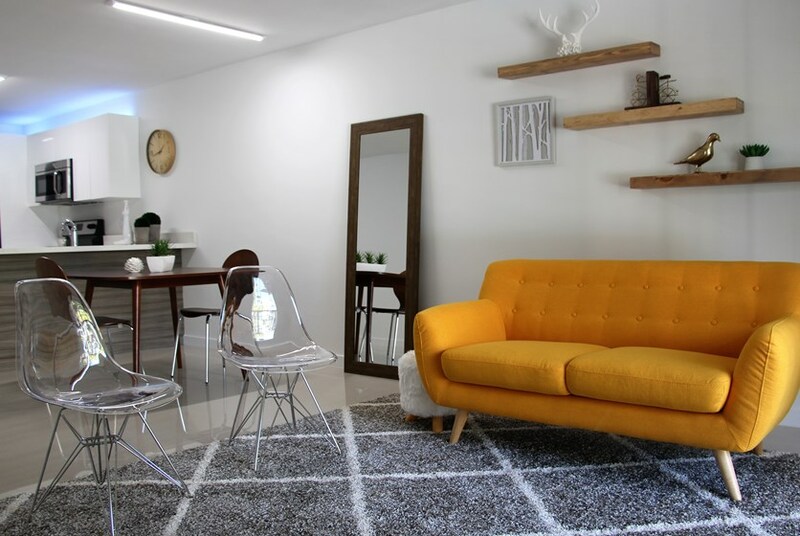 Sign a lease for Fall 2019 and receive $300 off September Rent - a nice bonus just in time to buy your textbooks! We've sent your message off to Oakbrook Apartments. If you'd like to chat with the staff immediately, feel free to call them at (352) 633-4079. 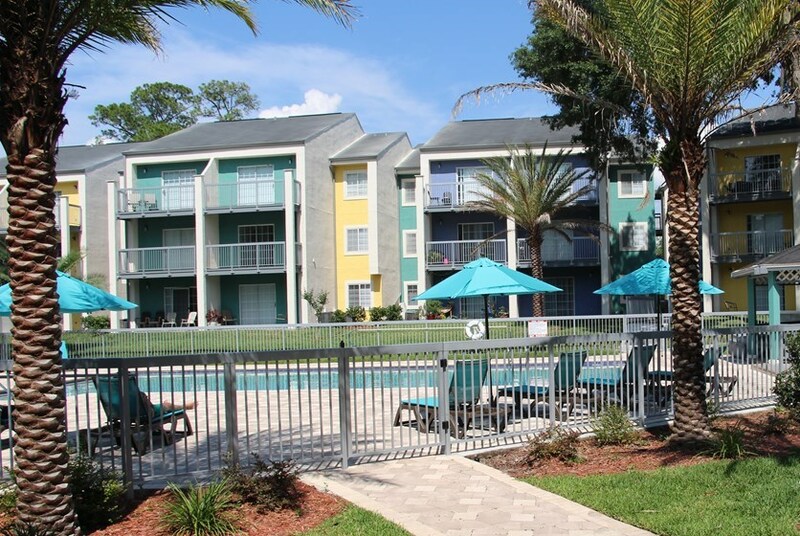 If you would like to chat with the Oakbrook Apartments staff before your tour, you can call them at (352) 633-4079. We're checking availability for you now! Someone from the leasing team will contact you shortly. 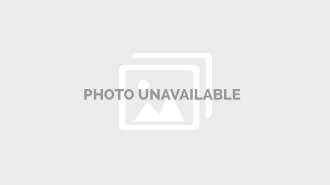 Meanwhile, please feel free to call Oakbrook Apartments at (352) 633-4079.